About: With over 800km of coastline, Portugal boasts of some of the best beaches in the world! Just over half of the country’s border butts up to the Atlantic sea, making it a treasure trove of diverse beaches – from rocky coves to silky fine grains that gently massage your toes, there’s a texture for everyone. 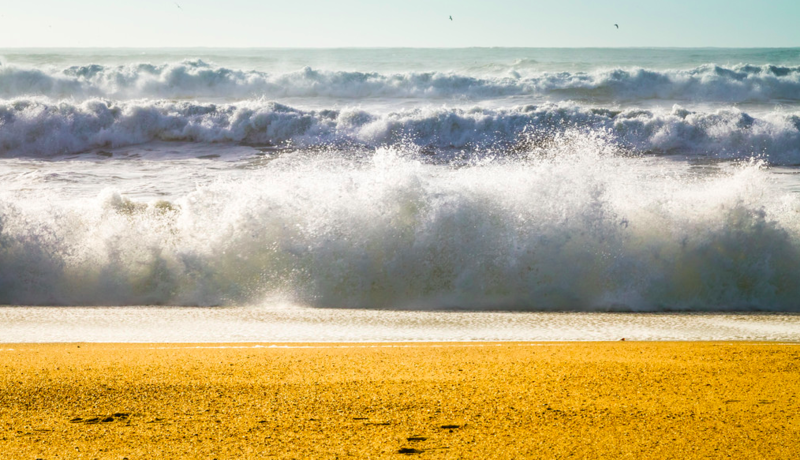 Learn more about Portugal’s beaches here.